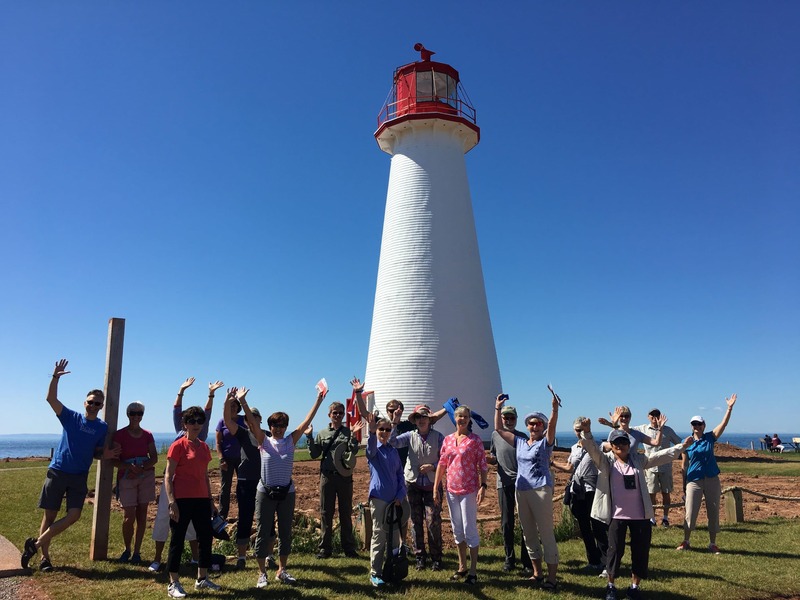 The Point Prim Lighthouse is a popular and must-see destination on Prince Edward Island. Many tour groups have included the lighthouse on their itineraries. Visitors always enjoy their visit to the lighthouse. Besides the beautiful lighthouse, there is also the Keeper’s Cottage located on the site. Here, visitors may enjoy a bit of shopping or take interest in our historical displays. Atlantic Cruise Ship Services bring their guests to the lighthouse starting in May and finishing in October. 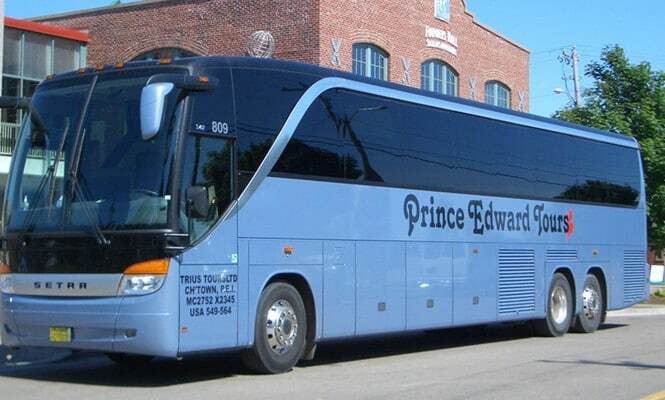 If you want to add a tour, we will be more than pleased to accommodate you. We welcome your inquiries and are happy to provide you with any information regarding your potential visit to the Point Prim Lighthouse. Please consider adding the Point Prim Lighthouse to your Maritime/PEI itinerary. accommodating should we need to alter timing, bring an additional group, etc. Lighthouse and when reviews are received, they are positive. The Lighthouse as well as the grounds are well maintained and easy to navigate. We look forward to continuing our working relationship with Point Prim Lighthouse. spectacular as you can actually see the mouth of Charlottetown Harbour. If you are lucky, you might get to see their very own mascot (a local red fox) and their very own ghost who has been spotted occasionally by visitors to the site. 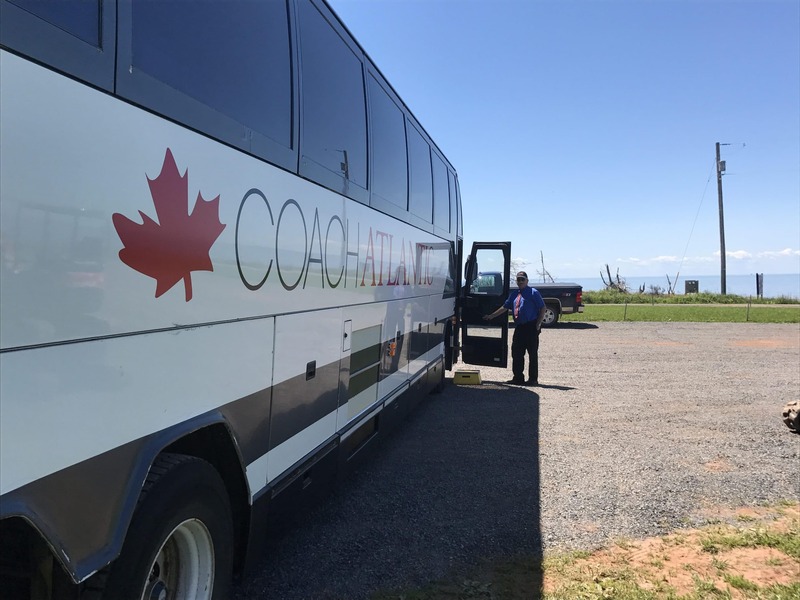 Do not miss visiting this gem of the only round lighthouse on Prince Edward Island and incidentally the oldest lighthouse as well.